But confused consumers are putting the new bulbs — classed as hazardous waste — in their dustbins when they burn out, potentially putting the safety of thousands of binmen at risk. … A study by Germany's Federal Environment Agency found that when [a compact fluorescent bulb] breaks, it emits levels of toxic vapour up to 20 times higher than the safe guideline limit for an indoor area. 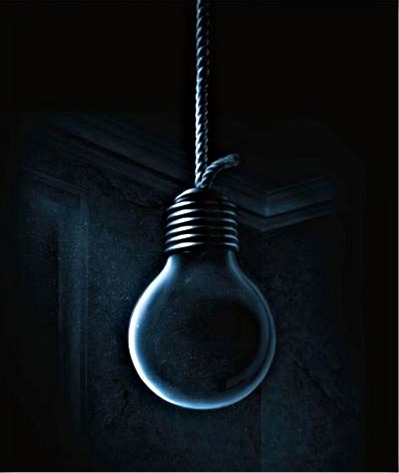 The Republicans are making some muted noises about repealing the law behind this idiotic lightbulb, but we don't expect them to see the light until it's too late.